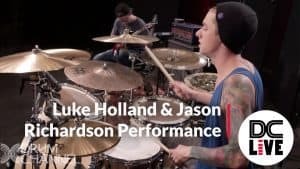 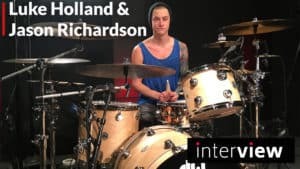 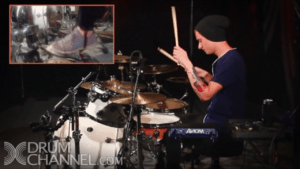 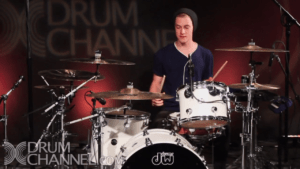 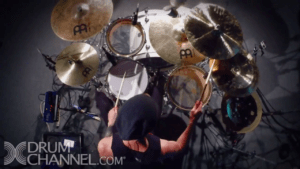 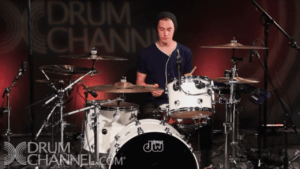 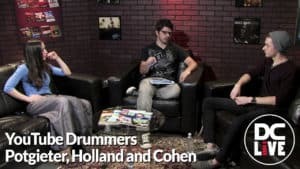 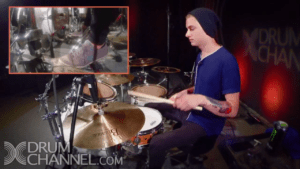 Luke Holland is a musician from Pheonix, Arizona. 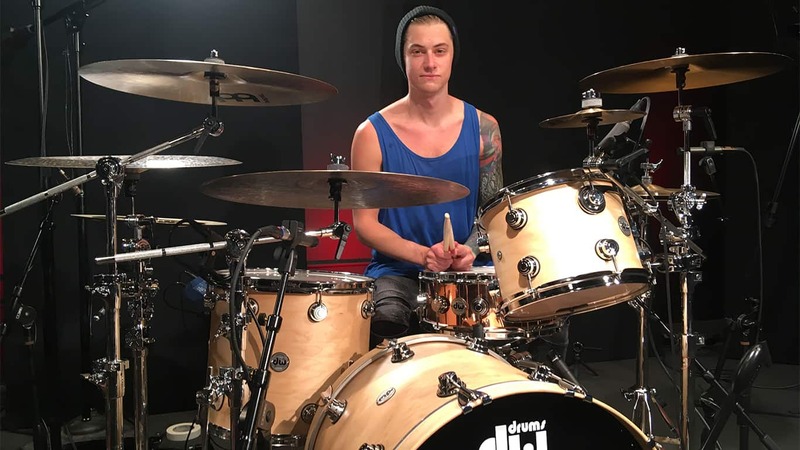 Other than his successful YouTube career, Luke is known as being a member of the metalcore band The Word Alive. 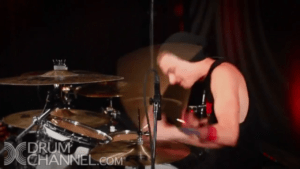 Luke started playing with The Word Alive in 2013 after they discovered him on YouTube, and Luke played and toured with them until the fall of 2016.